Its a gel so it sticks to the joints. 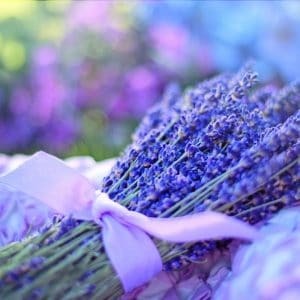 It has lavender for calming and eucalyptus to help soothe the pain. 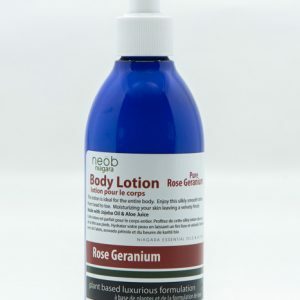 Heat rub the desired amount into the skin. It disappears while leaving a cooling effect. 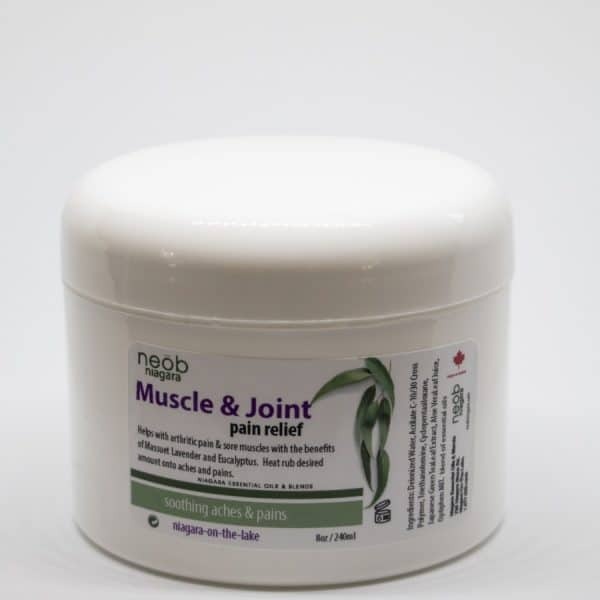 Great for muscle and joint pain, back pain and arthritic pain. Muscle and joint, aches and pains gel in a 240ml jar.